@alireza-mir: jazz nist fek konam az sabk haye espaniaii bashe. Ca fait plaisir de voir ça!! it's ''amado mio'' but i still f*ing enjoy this song! 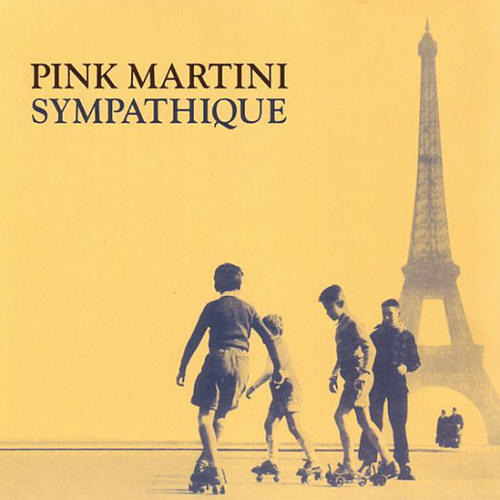 Users who like Pink Martini - "Amada Mio"
Users who reposted Pink Martini - "Amada Mio"
Playlists containing Pink Martini - "Amada Mio"
More tracks like Pink Martini - "Amada Mio"